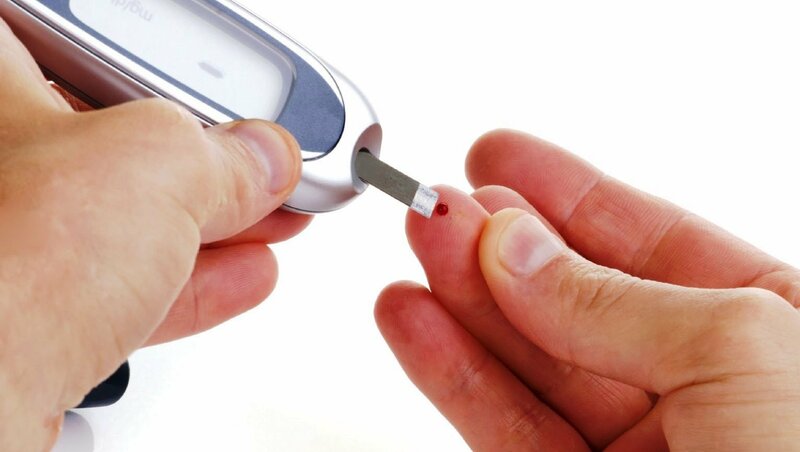 Diabetes is one of the most dangerous lifestyle diseases across the world and unfortunately, India is among the top sufferers of this disease. More often than not, conventional treatments like insulin are resorted to and these offer only temporary respite. When these conventional treatments are not able to bear fruits it is time to turn to holistic Ayurvedic treatment. According to the ancient Ayurveda texts, Diabetes is known as Madhumey and the treatment plan includes the strictures on avoiding sweets and carbohydrates. Green and leafy vegetables should be included in your diet religiously; along with bitter herbs like aloe-vera and bitter gourd. As per Ayurveda, there are three fundamental Doshas: vata, pitta and kapha and the well-being of the human body is maintained by the balance of these three Doshas. Turmeric: One of the superfoods now, there are many medical benefits of the yellow root as per Ayurveda and studies have already proved it. The component and effects of turmeric are quite similar to the common diabetic medicines prescribed by the doctors. Along with managing diabetes, it also helps reduce body fat and increases immunity. Fenugreek Seeds: Ayureveda insists that fenugreek seeds are something which every diabetic patient must store in their house. It has immense benefits in diabetes treatment. Soaking one tablespoon seeds overnight in a glass of water and drinking it in the morning on empty stomach, is a sure shot medicine that helps in managing diabetes of any extreme levels. Cinnamon: This is a magic stick and has excellent power of healing and prevention according to the Ayurveda. When you intake cinnamon on a daily basis, it will enhance the ability of your body to absorb insulin in various ways. The insulin receptors of the cells are stimulated by cinnamon and thus helps to prevent diabetes. Itoozhi Ayurveda is one of the leading Ayurvedic hospitals in Kerala, specializing in Lifestyle diseases and is located in close proximity to the new Kannur International Airport.